The CDE-181 series is the affordable single-DIN solution that steps up your sound to premium Alpine quality, for hours of music enjoyment. 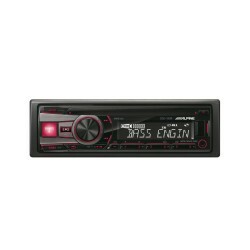 Untitled Document The CDE-181R is the affordable single-DIN solution that steps up your sound to premium Alpine quality, for hours of music enjoyment. 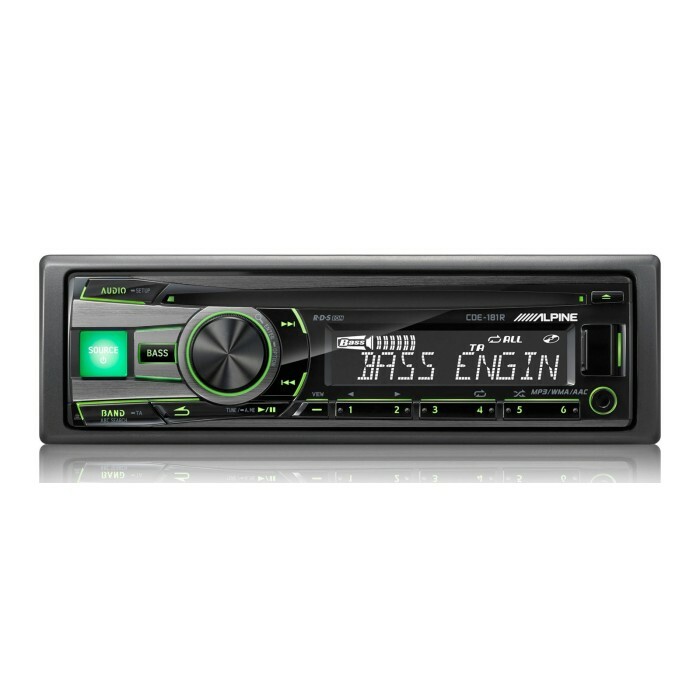 Simple Plug-in with Front USB Port and Front Aux Input. 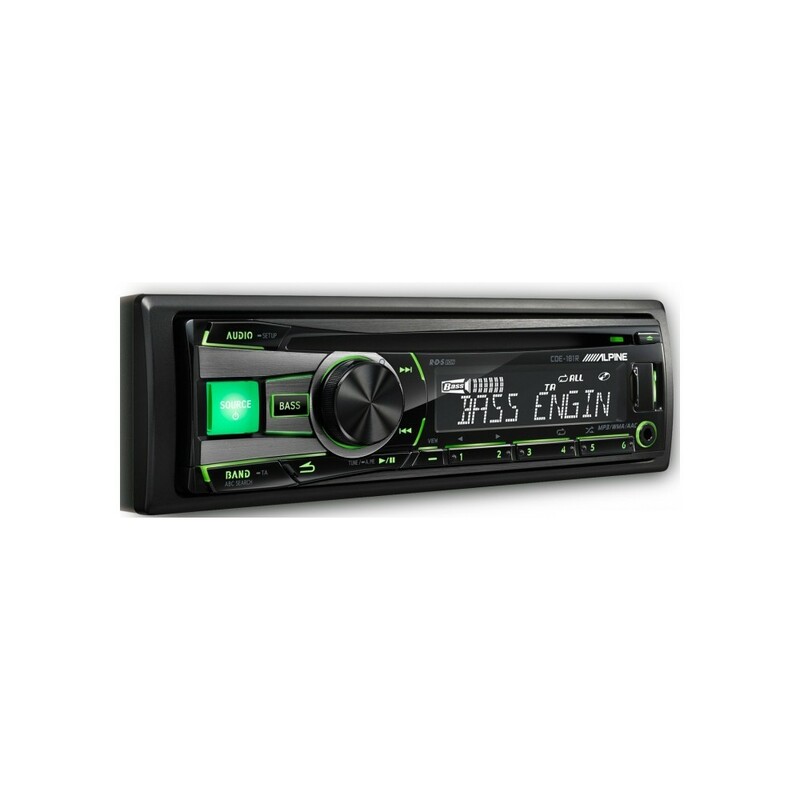 With a direct USB and auxiliary input available conveniently on the front of the head unit you can connect to additional devices. Connect USB memory devices like thumb-drives and USB hard drives. Play your iPod or iPhone via USB (cable sold separately) and control music playback and search functions right from the head unit. Alternatively you can also switch to Direct Control Mode and control playback from the iPod and iPhone directly. Hi please can you tell me which of the alpine 1 din units will play .wav files ? Alpine model's do not support WAV files. With the Harmon Kardon systems you are unable to change the stereo. This is becuase the kit which you need is not available to purchase in the UK.